Aluminum frame with white sublimatable plate. 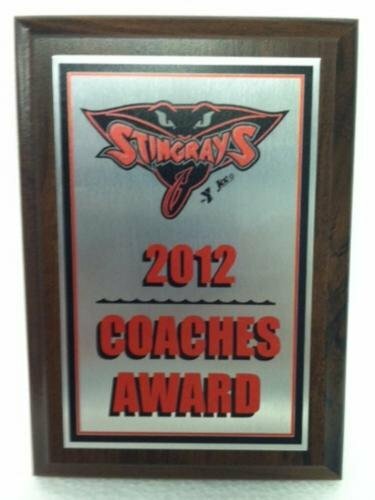 Our process allows us to personalize your award with four-color reproduction. Each frame has an easel and hanger back that allows portrait or landscape positioning. Photo plaque with clear acrylic protective cover. Individually boxed. Photos-certificates are for illustration only. PRICING INCLUDES ENGRAVING !